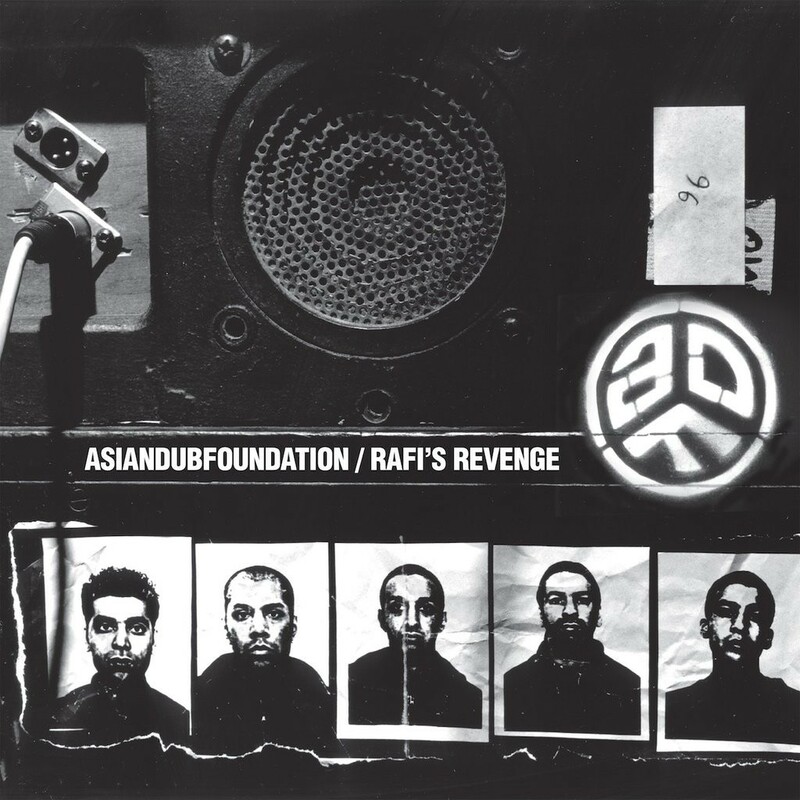 Rafi’s Revenge originally peaked at number 20 on the UK Albums Chart and was shortlisted for the 1998 Mercury Music Prize, with Bobby Gillespie hailing them at the time as ‘the best live act in Britain’. This 21 year anniversary reissue includes a limited edition, coloured 2xLP plus expanded digital & CD editions with bonus tracks selected by Adrian Sherwood. To celebrate the release the band are playing at Rich Mix, London on 28th March. 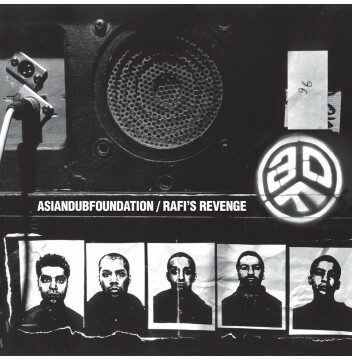 By the time they recorded Rafi’s Revenge in 1998, Asian Dub Foundation were primed to explode. Having initially emerged from East London’s grassroots Community Music project as a largely studio-based collective, the band had galvanised themselves into a riotously exciting touring machine by the late Nineties. Their extraordinary live shows around this period were electrifying to witness, kinetic and dynamic, incendiary and euphoric, confrontational yet celebratory. For sheer roof-raising energy, they were unrivalled. ADF have evolved enormously over the last two decades, of course, but their breakthrough album remains a fascinating chapter in the real, complex, unwritten history of Britpop. Expanded and enlarged for this anniversary edition, these multi-layered musical treasures still dazzle and delight with their grandiose ambition and riotous energy.